It took some time, but thanks to*4EVER ???? *we can share for you some great images of the*3A DLX Bumblebee Movie Optimus Prime. The first high-quality action figure by 3A, the DLX Bumblebee action figure (check out TFW 2005 gallery here) proved to be an impressive non-transforming representation of the yellow scout, as if he was taken out from the movie. 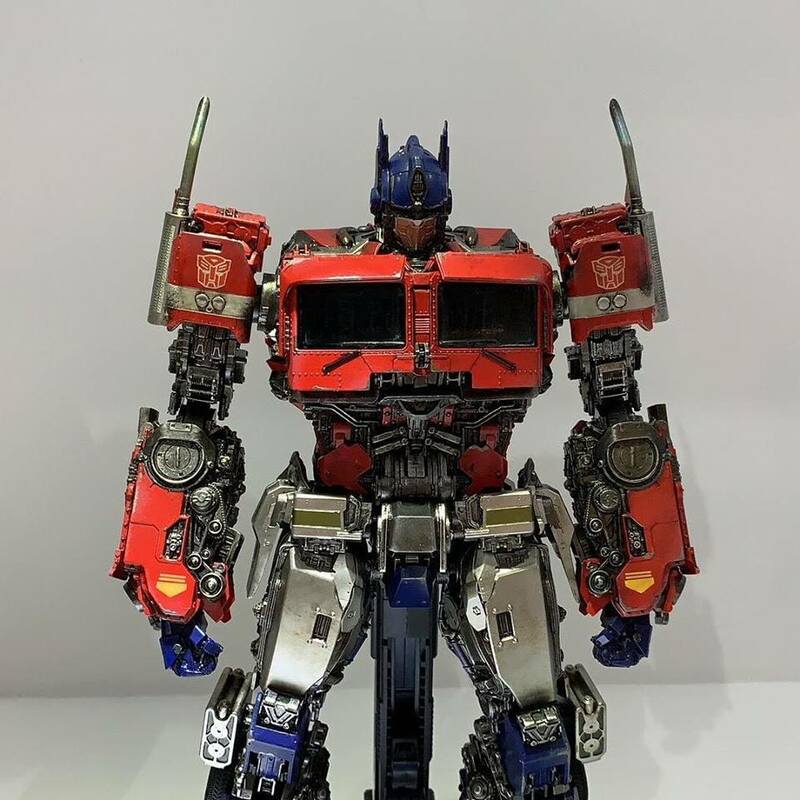 Optimus Prime was announced as the second figure on this new line, and we finally have a look at the colored final product. Optimus Prime really shines in all the sculpted details from the &#187; Continue Reading. The post 3A DLX Bumblebee Movie Optimus Prime Images appeared first on Transformer World 2005 - TFW2005.COM.